The BH Fitness S1Ei Elliptical, with its 20” stride length and rear drive design, make it the ideal elliptical. 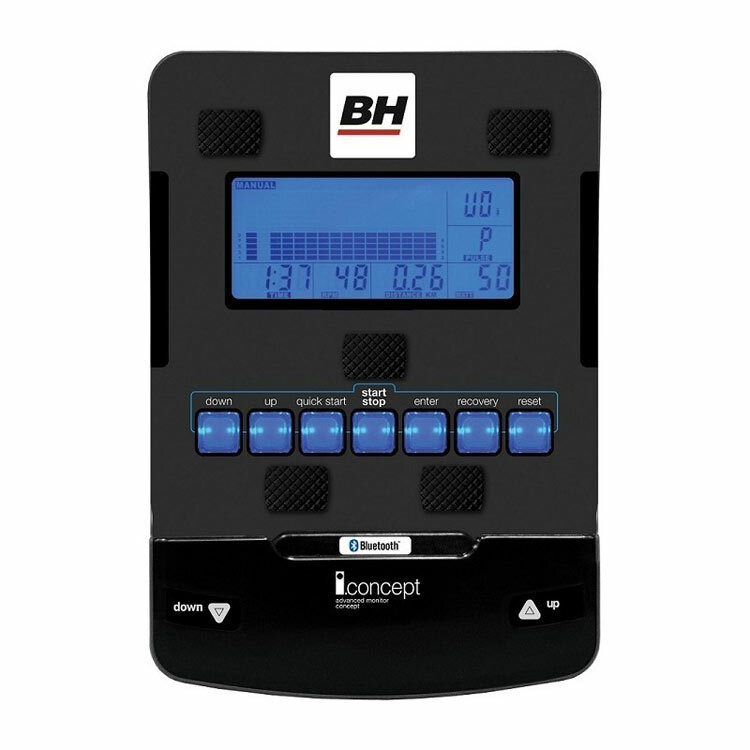 The i.Concept console allows you to use your tablet or smart phone to seamlessly interface with the equipment via Bluetooth and the rear front drive is smooth, silent and strong, adding to the durability. Its minimal Q Factor provides the optimal biomechanics for less impact on the body during a workout.